In 2008 the explorer & campaigner, Belinda Kirk, established Explorers Connect to make adventure accessible to all. 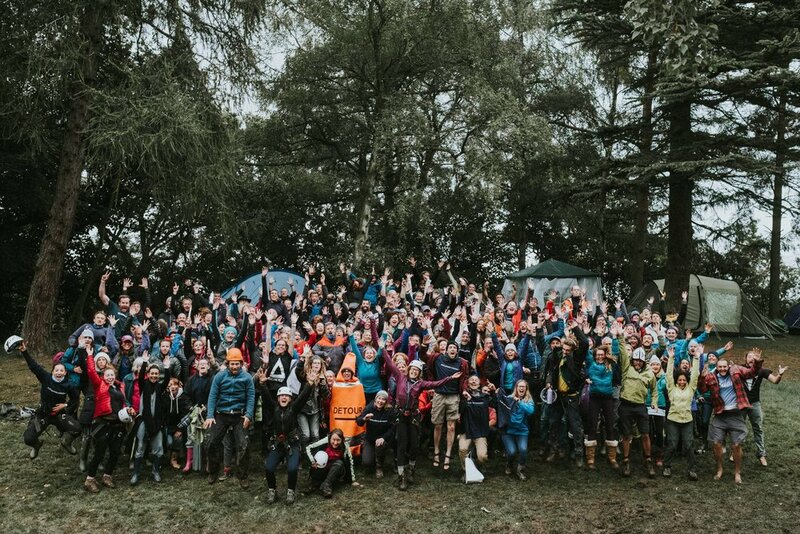 Over nearly 10 years, Explorers Connect has encouraged over 30,000 ordinary people to discover a world of outdoor challenges. The #AdventureRevolution has started!